Domains International (Blog) | Domains Marketplace: Facebook isn´t it a failure for business interaction? 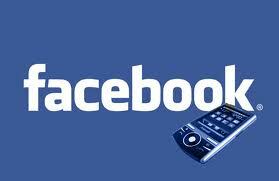 Facebook isn´t it a failure for business interaction? There must be something wrong with me. The whole world is gaga over social media. But I just don't get it. And neither do my clients. I understand the concept and the value in today's world of search rankings. But you've lost me on how it benefits me as a person or as a business.